This Bar In CP Offers Barbequed Dhokla Chaat And We’re Losing Our Mind! 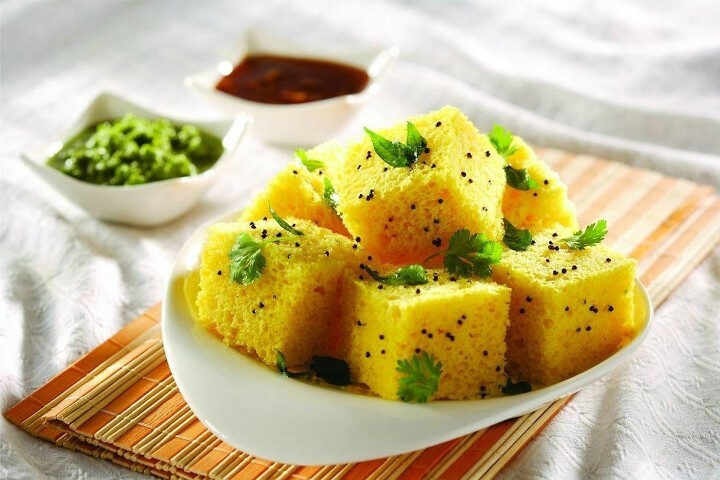 Whether you’re Gujju or not, if there’s anything that you can’t deny – it is your love for Dhoklas! And what we have here, literally shook us out of bed & with good reason too! Because this bar in CP offers an amazing Barbequed Dhokla Chaat and its rich flavour is indescribably delicious! Honestly, this has got to be on your bucket list of chaats to eat when you’re hanging around CP with your pals! And if you’re just as excited as us, then get out of your bed and head to CP rn! Lord Of The Drinks in CP is offering this new rendition of an old classic! And from the textures to the flavour bomb and the chutney that it comes with literally blow your mind away. So, what all does this one dish offer that we’re gushing about? The Barbequed Dhokla Chaat comes with barbequed dhokla (ofc), date & imli chutney, hara tamatar, steamed mustard seed green chilly zero sav! With a beautiful backdrop made quirky by the brilliant lighting, the meal along with the ambience of Lord of The Drinks is the perfect plan for all of us! So, the only remaining question is, are you going? 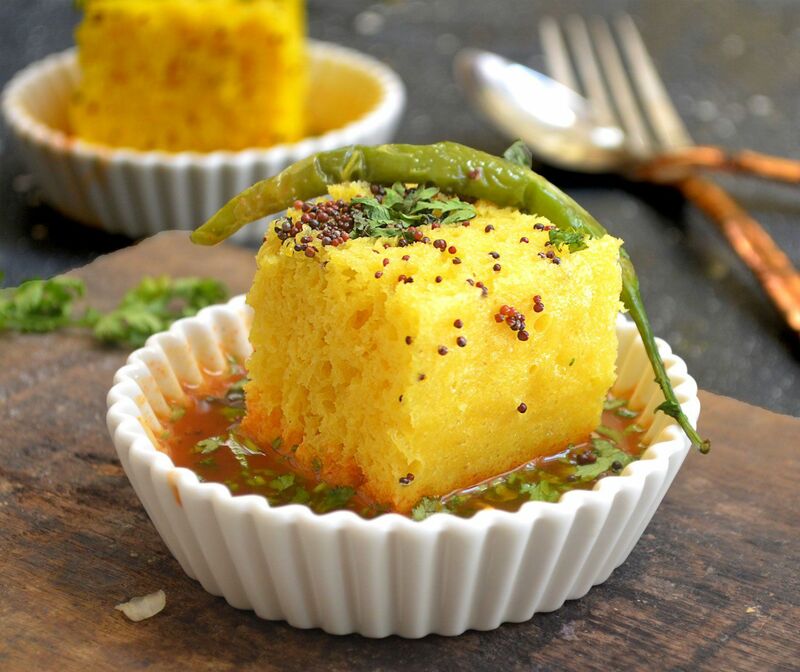 Tagged Bangalore, Barbequed Dhokla, delhi, delhi-ncr, gurgaon, lord of the drinks, Mumbai, noida, This Bar In CP Offers Barbequed Dhokla Chaat And We're Losing Our Mind! Love Street Food? Then Don’t Miss This Food Walk On Sunday! This Place In Model Town 2 Is Offering Nachos Corn Chaat!